Absolutely gorgeous setting at the edge of hundreds of acres of state land. Just minutes north of the community of Anthem. Secluded setting with breathtaking views. 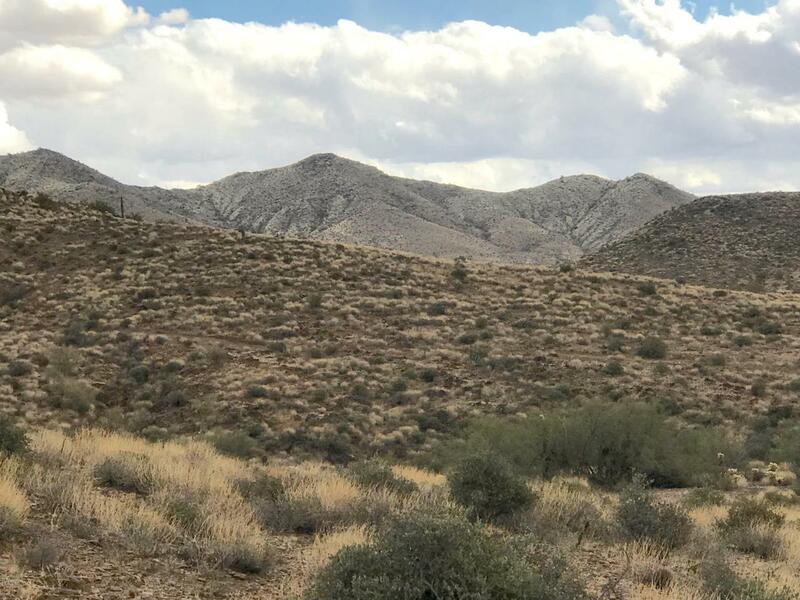 There is a handful of beautiful custom homes in the area which enjoy this private mountain location which is tucked away in the rolling Sonoran Desert hills, with easy access to I-17 for commuting. This property is ideal for an outdoor enthusiast that wants to be close to Lake Pleasant and the surrounding nature preserves. Shared well, power & some previous site plan work was done.